Help me welcome Taylor Dean, a fantastic author who is here to talk about her new paranormal romance release, Lancaster House. And since I love blindsiding my guests, I’m sure I can come up with a fun question or two that has absolutely nothing to do with writing. Taylor, I feel like we have so much in common! I used to live in California AND Texas, waited until I became an empty-nester to pursue writing, and love romance of all genres. So tell me, what’s a Southern Cali girl doing in Texas? Good question! First of all, thanks so much for having me on your blog today, Deb. I LOVE your interview questions. So fun! We DO have a lot in common! It’s great to meet you. Now, to answer your question—how did I end up in Texas? My hubby and I both grew up in San Jose, California. However, shortly after we married, we up and left to travel the world! Okay, that’s the romanticized version. Actually, my hubby was active duty military for ten years, so we moved around quite a bit. Yep, I was an army wife. We lived in Maryland, Alabama, California, Texas, Arizona, Nevada, and Korea. Once we left the army, my hubby got himself a job in Texas and we’ve been here ever since! After 14 moves during our ten years in the army, I love being settled! I love being a Texan, but I’m still a California girl at heart. You’ve released several books already and I’m told more is on the way. I think every author has a favorite, whether it’s because of a character we love or a story that still resonates inside us. What has been your favorite book so far, and why? With no hesitation whatsoever, my answer is Sierra. Sierra was my first novel, the one I cut my teeth on, so to speak. I love everything about it. I love the hero (flawed, yet perfect), I love the setting, I love the emotion, I love the angst, and I love the romance. It’s an extremely emotional read. But, I love anything—whether it’s a book or a movie—that brings out emotion in me. If it makes me cry, I declare it GREAT! I love the premise of Lancaster House, partly because of the historical home and ghostly resident. Do you believe in ghosts? How did you come up with the idea for the story? I believe in an afterlife, absolutely. Do I believe in the Hollywood version of ghosts and creepy hauntings? Nope! Do I believe there are spirits of our loved ones that watch over us? Yes. Other than that, Lancaster House stems from pure imagination. While Lancaster House does start off a little . . . scary, I’m not into scary or creepy! I never watch scary movies. I’m a wimp.Lancaster House is much more of a romance than a scary read. Still, while writing this book, I found myself looking over my shoulder much more than I care to admit! I never planned to venture into the world of paranormal romance. However, it’s the favorite genre of one of my daughters. She called me one day and issued me a challenge, practically begging me to write a paranormal story. “Let’s both write a paranormal story and see what comes of them,” she said. We ended the phone call with me promising to think about a plot. In my heart, I knew it would never happen. My mind just doesn’t think that way. At this same time, I was utterly addicted to the American Idol season that featured Adam Lambert. In the season finale performance, I was mesmerized by Adam’s rendition of ‘Mad World’ while on a fog shrouded stage, dressed in vampire-like garb. My imagination went wild. That was all it took. One amazing performance=one 90,000 word novel. Go figure! 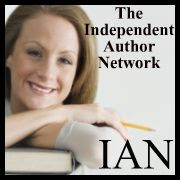 What has been the greatest obstacle on the road to publishing? Let me say, I’m thrilled to be self-published. It’s a great day and age to be an author. I love having total creative control. That being said, the biggest obstacle I’ve faced is being traditionally published. Lancaster House was actually sent to major publishing houses by my then-agent. As a matter of fact, Lancaster House was the book that landed me an agent. He LOVED it. Unfortunately, no takers! With the fantastic response I’ve received from people who’ve read Lancaster House, I think it was a mistake! In spite of the stigma of self-publishing, I’m happy with my success. It’s been a very rewarding endeavor. And now that I’m self-published, I’m not sure I’d trade it for the world. Being your own boss has its merits. Being traditionally published gives you ‘credibility’ though. As if someone else is saying, ‘Hey, here’s a great book.’ I think one thing all writers need to realize is that publishing is a business. If a publishing house doesn’t see your book selling, it doesn’t matter how great your book is, they won’t take a chance on you. Thank goodness for Create Space and Smashwords! They allow many wonderful books to see the light of day! When I read a romance novel, I often find myself visualizing the hero with physical attributes of a famous personality such as my current favorite, Chris Hemsworth. Who is your fantasy dreamboat? And now for some non-romantic fun . . .
I’ve given you a magic stone. It has the power to transport you to any time, any place. Where are you going and why? My happy place. I’m lying on a white, sandy beach, the sound of soft waves in my ears. The sun is beating down on my skin as I slip in and out of a light sleep. The wind lightly rustles the palm trees overhead. Heaven. What animal would you say best describes you and why? A cat. I like having my alone time, but I like to know my family is nearby when I need them! Note: While Lancaster House tells the story of a heartfelt romance, the scenes that propel the story forward are the scenes between Zoe and her psychiatrist, Doctor Channing. Zoe Grayson needs a change. So, she moves to another state, purchases an old, dilapidated 1920s Victorian Mansion, and sets out to restore it to its former glory. As she begins the restoration, she finds herself falling in love with the old house . . . not to mention its illustrious builder, Mr. Lancaster. Zoe becomes o obsessed with the house as she discovers its secrets; hidden rooms, secret passageways . . . and a mysterious man who seems to think the house is his. Who is he? More importantly, how does he live in her home unseen and unheard? Thank YOU, Taylor! My Tweet Deck didn’t send my tweets out today but I’ll try to promote more tomorrow. You are such an awesome talent! 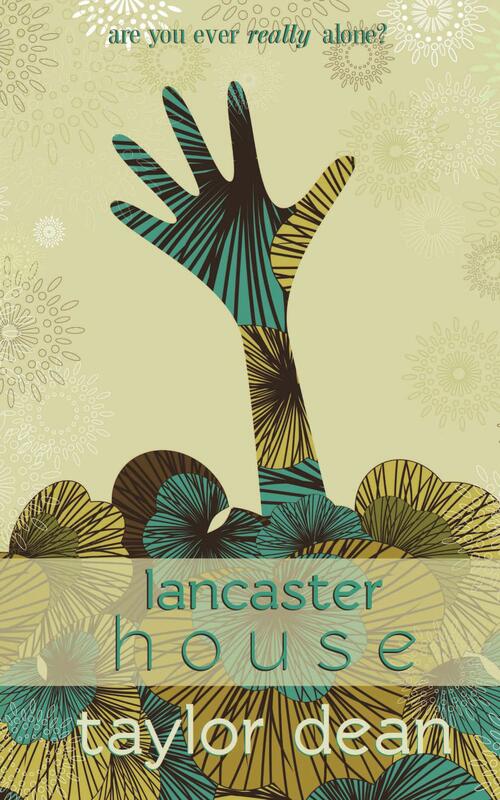 I know everyone will want to read Lancaster House! It’s on my TBR list! 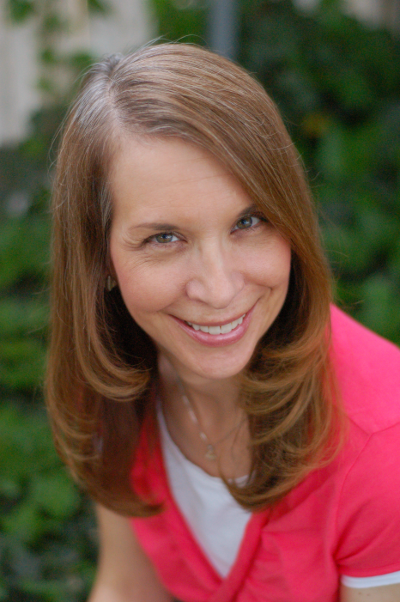 Thanks so much for the fun author interview, Deb! And thanks for letting me visit your blog today! Next Next post: Vote For Your Favorite Cover of OCEAN KILLS….